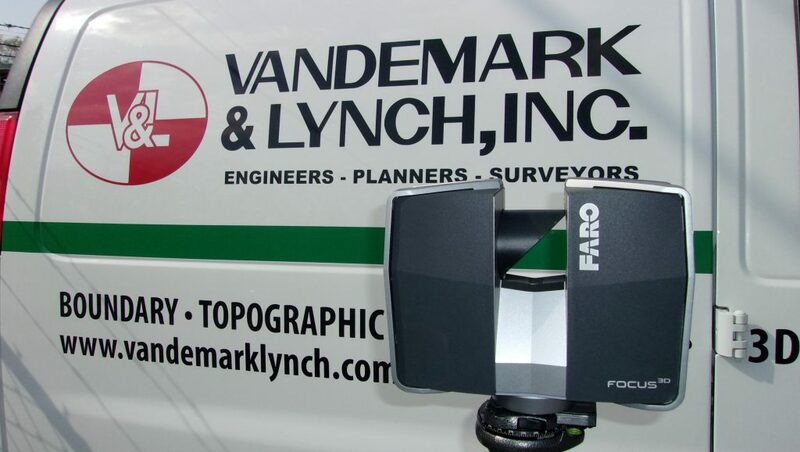 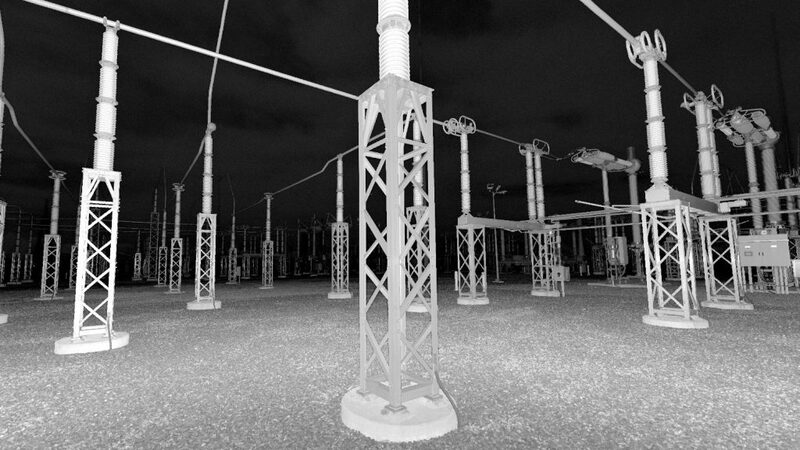 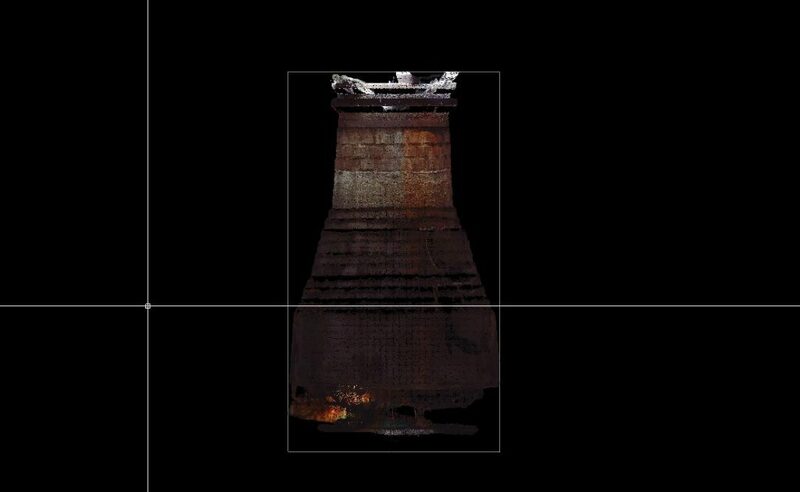 3D Laser Scanning - VanDemark Lynch, Inc.
VanDemark & Lynch offers the latest services in 3D High Definition – High Accuracy laser scanning technology. 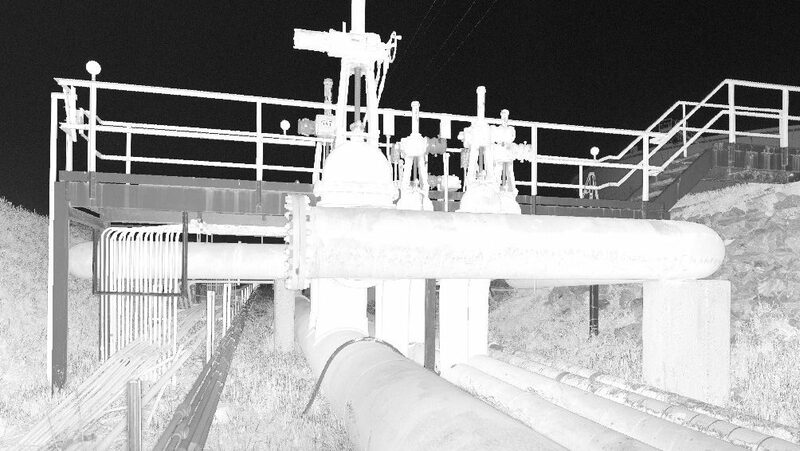 We can optimize project efficiency in complex environments and in any number of conventional construction and design projects. 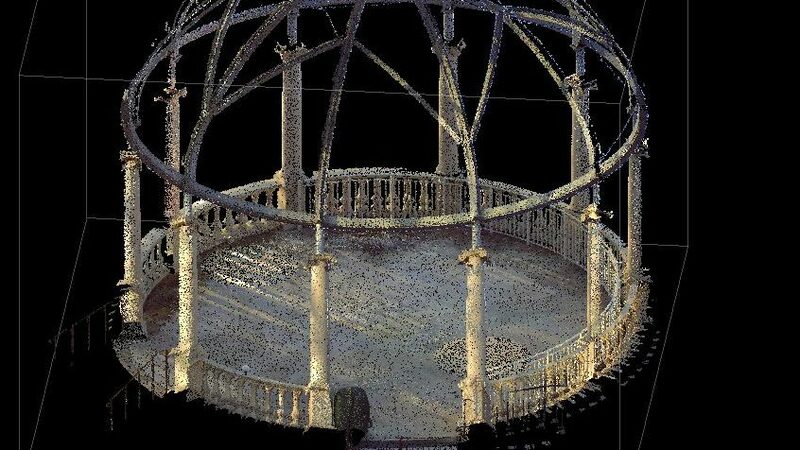 With the ability to scan millions of points in a matter of minutes, the technology is perfectly suited for highly detailed areas where other methods of location would be time consuming and costly. 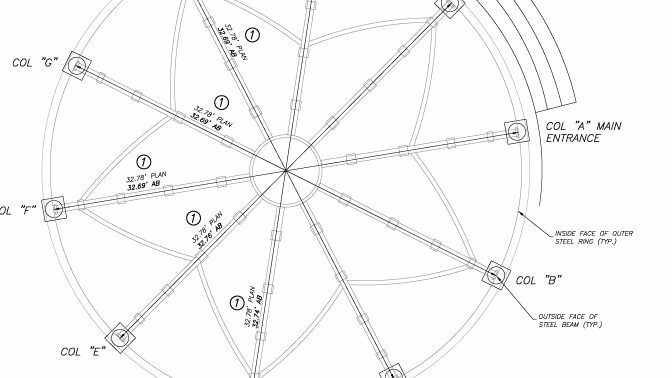 3D line-work, models, and standard drawings and plans can be produced giving the client a diversified and custom range of options to suit their needs.